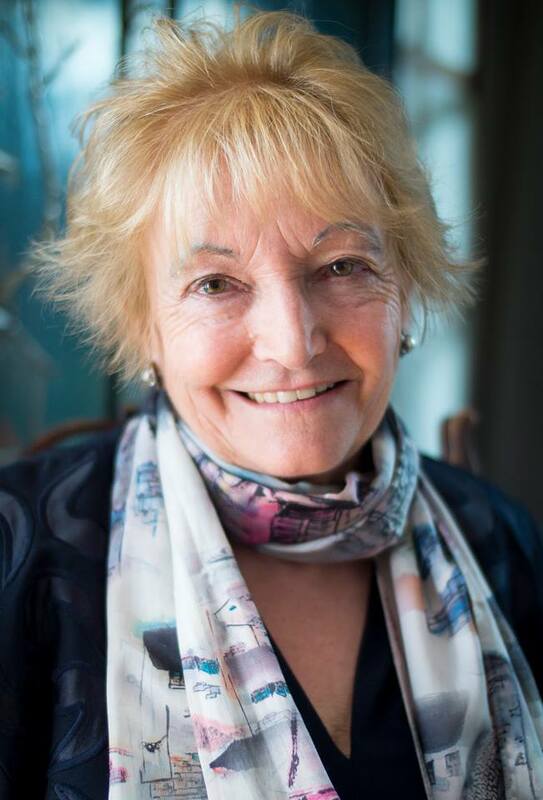 Freelance writer, author and speaker, Sylvia Vetta was born in Luton. After ‘A ‘levels, at Luton High School, she was the first in her family to receive higher education. Whilst teaching immigrant children English, as a CSV volunteer in the industrial town of Smethwick, she met her academic husband Indian born, Dr. Atam Vetta, so she knows that chance encounters can change lives. Sylvia is on her third career after teaching and running a business. She was director of Oxford Antiques Centre which she named the ‘Jam Factory’ (1987-1998) and was chairman of the Thames Valley Arts and Antiques Dealers Association between 1997-2001. In 1998 she began freelancing writing on art, antiques and history for The Oxford Times and several magazines. She has sent 120 inspirational people to her mythical island of Oxtopia. Oxtopia’s inhabitants include Shami Chakrabarti, Lord Patten of Barnes the last governor of Hong Kong, folk legend Peggy Seeger, Nobel Peace Prize winner (with MAG) the sculptor John Buckley, Sister Frances Domenica, the founder of the world’s first children’s hospice, Ray Foulk, the founder of the largest pop festival ever, the Isle of Wight Festival (1968/70), physicist Christopher Watson, who helped dismantle 220 rotting Soviet nuclear submarines, Michael Smith former intelligence officer & author of ‘Foley the Spy who saved 10,000 Jews.’ Dame Jessica Rawson ( One of three women chosen as heads of Oxford colleges in 1994: a national paper reported it as ‘Women Three-men Glum’), Lady Carnarvon, the mistress of the real Downton Abbey and Icolyn Smith the daughter of subsistence farmers in Jamaica who founded the Cowley Road Soup Kitchen. The 120 biographical features were turned into 3 books the final one for Sobell House. Sylvia curated Poems in an Exhibition – an anthology inspired by art for the inspirational human rights organisation Standing Voice. She believes in practical action too. 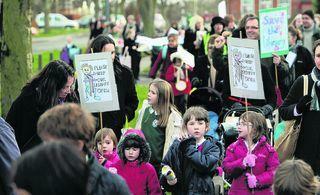 She spearheaded the successful campaign to save Kennington library from closure. For 40 years, through KOA, 15 of them as chairwoman she helped people help themselves in 25 countries. For one of the projects run by the Nasio Trust, with food writer Helen Peacocke, Sylvia produced Green Power: the Spirulina Cookbook. ( all proceeds to Nasio) The founder of Nasio, Nancy Hunt, was given the NatWest Venus award titled ‘most inspirational’. Sylvia and Nancy are currently collaborating on a novella titled African Venus. 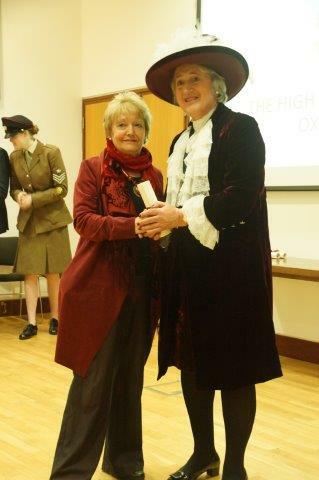 Sylvia was given an ‘unsung hero’ award for her work in the community by Oxfordshire High Sherriff in 2018. She is a member of the Society of Authors, Writers in Oxford and the Oxford Writer’s Group which produces anthologies of short stories based in and around Oxford. Oxford Antiques Centre (1988 -1998) nick-named The Jam Factory by Sylvia and Gill.